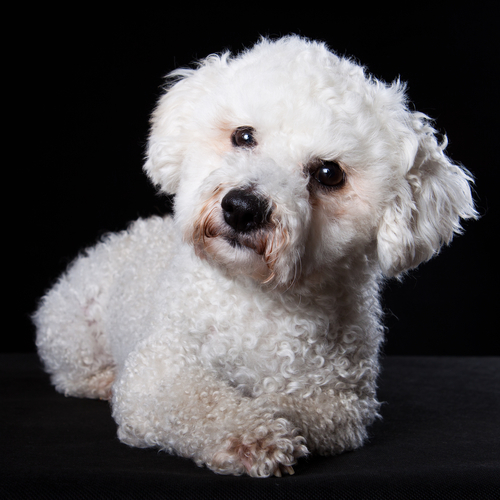 You are here: Home / Bichon Frise Puppies / What is the Best Dog Breed for You? Choosing the right dog breed comes long before picking your new puppy. You will need to do your homework early in the process. You need to consider your lifestyle when selecting the best dog breed for you. Your Lifestyle – Would someone be at home with your puppy? Do you work long hours, and would your new dog be alone most of the day? Potty training can be a nightmare, if you work, go to school or spend time away from the house for many hours each day. Do you travel a lot? If so, who would take care of your dog when you are gone? What kind of car do you drive? If you are considering a large dog, this might be a factor. Your Activity Level – Do you jog every day? Do you like to take long walks? Or do you live in an apartment, where you come home, have a glass of wine or a beer and settle in to watch TV? 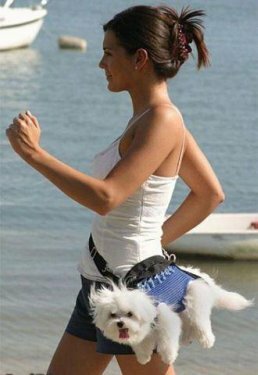 Some dogs, like Bichon Frises, will adapt to sedentary apartment living, while others, like Weimaraners or Labrador Retrievers, need to have active exercise every day. 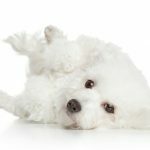 Health Issues – If you or a member of your family is allergic to dogs, then you probably want to make sure that you choose a hypoallergenic dog breed like the Bichon Frise. Other Pets – Do you already have other dogs or cats? Some breeds get along with other pets a lot better than others. “The more the merrier” does not necessarily apply to pets. An older dog may not appreciate a younger dog’s energy. 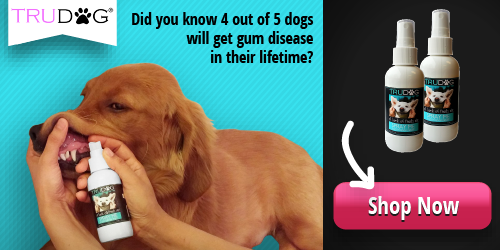 One dog may defend its territory aggressively, making life miserable for your other pets—and you! Avoid an Impulse Decision – Puppies are adorable, but they grow up. Shelter animals can win your heart, but they may have temperament problems that cannot be resolved easily. Avoid getting a new dog on impulse, as you may be sorry later. A poor choice on your part, could lead to placing your puppy or dog in a shelter because the match wasn’t right, or you don’t have enough time to spend with your new pet. Think before you adopt a new puppy or dog! Your Family – Do you have young children or older adults living in your home? If so, you need to consider your family members when making a decision about dog breeds. Some dogs, like Bichon Frises, are naturally better with children or seniors. Fashionable Breeds – Some dog breeds tend to be more popular than others. However, you should never choose a breed simply because having a dog is in style or fashionable. This is one of the worst reasons for owning a particular dog. And many dogs chosen for this reason, end up in dog shelters—because it just doesn’t work. Here’s a good example: After Disney’s 101 Dalmatians movie became popular, thousands of people purchased Dalmatians. However, Dalmatians are are not a friendly, gentle breed that is good with children. As a result, many Dalmatians ended up in rescue shelters, or worse. Choosing the best dog breed is not a simple task. You need to pick a puppy that will feel comfortable in your home, and you need to be able to devote the time to caring for your dog—not just when he’s a puppy, but also when he’s an adult dog, and later a senior. When selecting a dog, make sure you consider your relationship over the long haul. Most dog breeds live to be at least 9 or 10 years old, so you will be together for a long time. And Bichon Frises can live into their late teens.